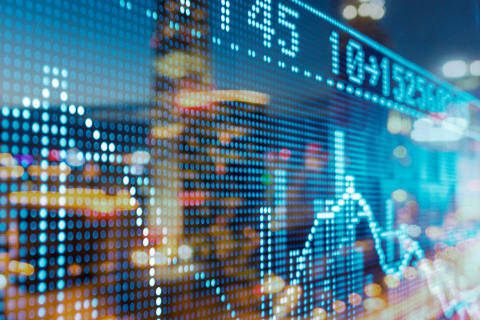 Shearman & Sterling represented Oesterreichische Kontrollbank (“OeKB”) in connection with OeKB’s public offering of $1 billion of its 2.375% Guaranteed Global Notes due 2021. The bonds are guaranteed by the Republic of Austria and will be listed on the regulated market of the Luxembourg Stock Exchange. OeKB is Austria’s main provider of financial and information services to the export industry and the capital market. Its main functions include the administration of export guarantees as agent of the Republic of Austria and the financing of Austrian exports.